The boss is at it again! The latest BGO sign up bonus is out and it’s another impressive package. Starting today, new customers will get the latest BGO no deposit bonus. 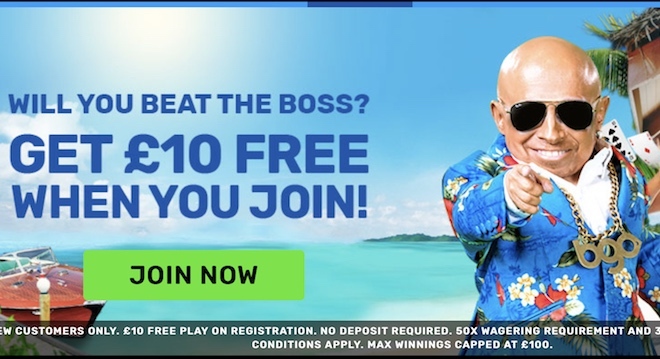 This offer is a superb £10 Freeplay bonus on registration – no deposit needed – and a whopping 400% match up to £80 on your first deposit of £20 or more. Simple eh? Just deposit £20 and play with £100. When you’ve enjoyed your £10 freeplay BGO no deposit bonus, then make a deposit of £20 or more and get £80 extra bonus funds to play with on the site. All the terms and conditions relevant to this offer are on the promotions pages of BGO.com. You must be over 18 to register and play there. The mastermind behind this great welcome package is BGO’s very own Pit Boss, Verne Troyer. The man has been lavishing extravagant bonuses on his players throughout 2017, so it’s no surprise that the new BGO sign up bonus is as generous as they come. But as always, it comes with a challenge – can you beat the boss? He doesn’t think so … time to take him on. Check out the latest crazy BGO ad right here. 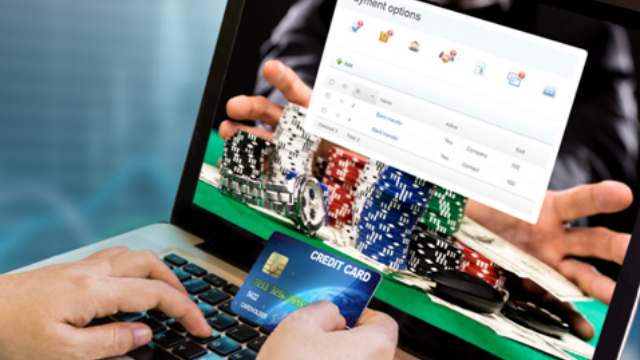 – A huge game selection including titles from NetEnt, Microgaming, IGT, NextGen Gaming, Playtech and WMS. You can read our full BGO Vegas Review for more reasons to join and start playing with the Boss and all his pals today. Looking for a different free casino bonus? 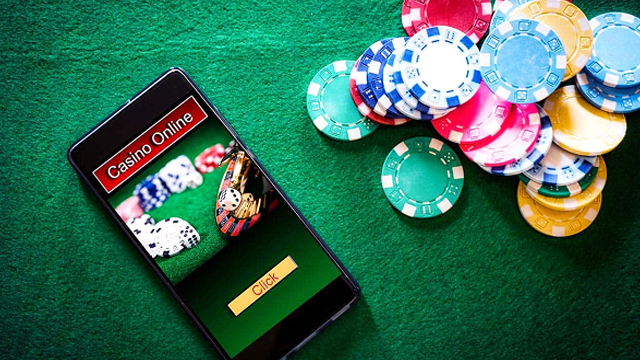 Here at Offersville we have listings of all the best casinos in the UK. 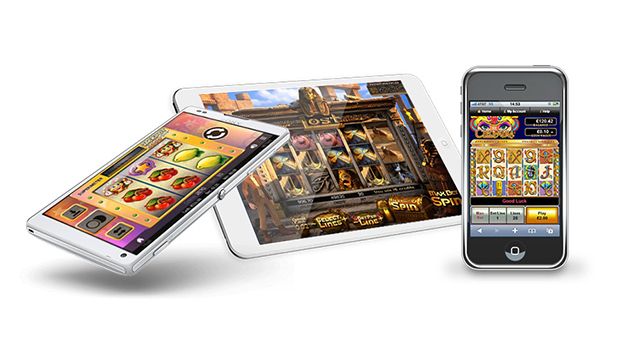 Check out our Free Spins page for the latest no deposit offers and more site reviews. Or If you’re looking for a new slot game to try, why not check out the latest games from IGT and Microgaming, all reviewed and rated to help you choose. Have fun!